Walk Of Fame Star. 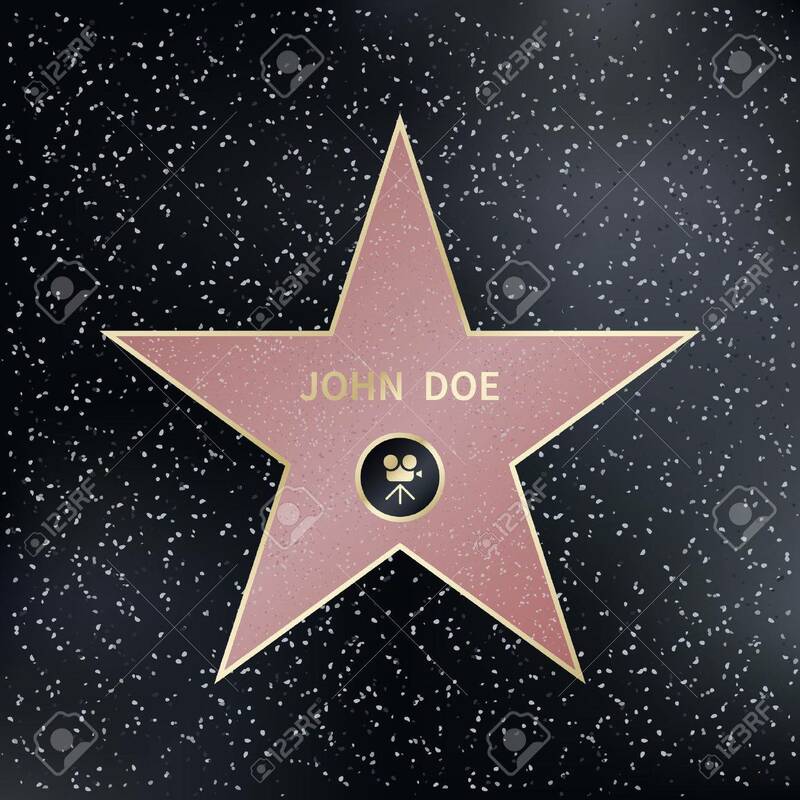 Star Fame, Star, Famous Star Producer, Actor.. Royalty Free Cliparts, Vectors, And Stock Illustration. Image 57120233.